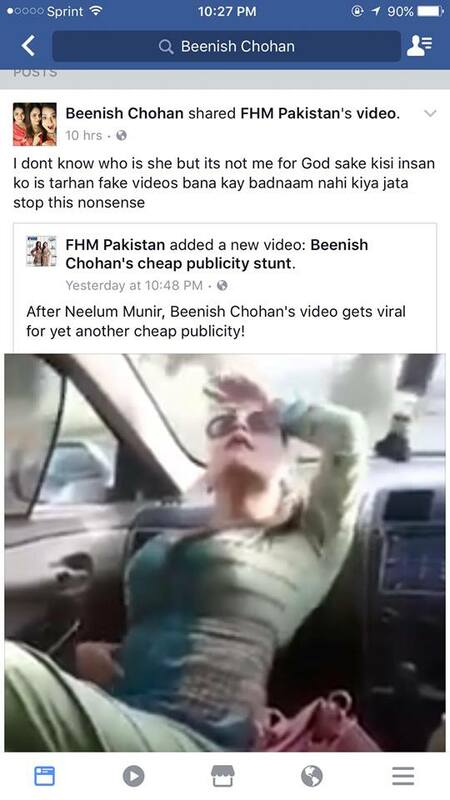 Full Report : Beenish Chohan’s dance video and the truth behind this video. The truth is this. That is someone else not Beenish Choan!